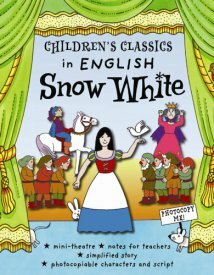 A fantastic resource to teach English using the popular classic tale of Snow White. This is the perfect introduction to the well-known fairy tale in English. Includes inspiring ideas for craft and drama activities! The whole book is PHOTOCOPIABLE for multiple use in class, language club or at home. 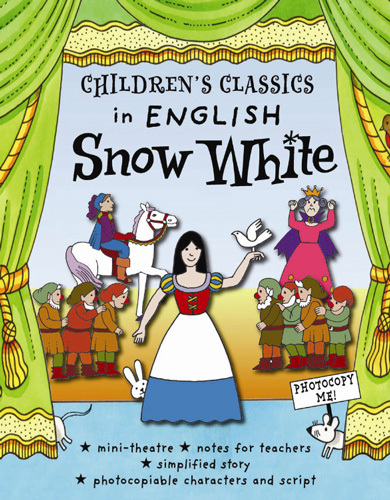 Children's Classics in English - Snow White is particularly suitable for children who are learning English as a foreign language but would equally work well as a very simple play for English-speaking children.